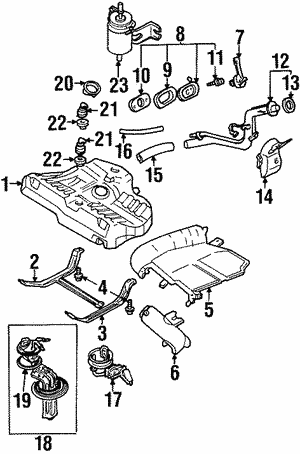 It’s easier to remember to change your oil filter or air filter than it is to remember to change your fuel filter. The fuel filter plays an important part in the way that the engine performs. Its primary job is to remove impurities from the fuel to ensure that only pure fuel gets into the fuel injection system. Fuel can become contaminated with dirt or even rust particles that are stopped by the fuel filter. 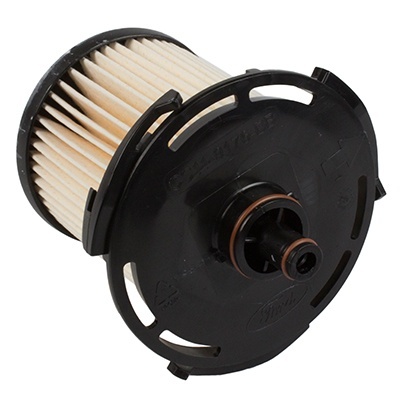 Like any other filter, if it becomes too clogged, you won’t get the performance you want from your vehicle. It doesn’t matter if you’re driving a Crown Victoria or a Mustang - you want the best performance from your engine. 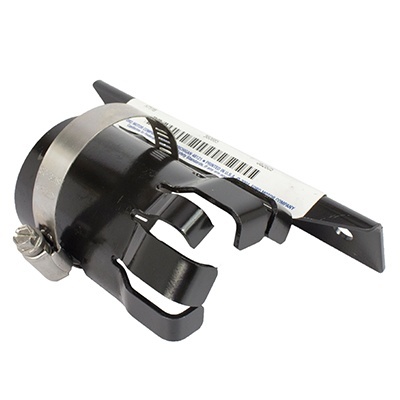 If you’re experiencing hard starts or stalling along with poor fuel mileage, you may need to replace your fuel filter. 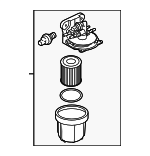 When you do, make sure that you use an OEM fuel filter. OEM fuel filters provide you with an exact fit, and you get quality materials that are made to perform to Ford’s specifications. At Blue Springs Ford Parts, you’ll find that we have one of the largest Ford parts departments in the U.S., so we can find your part for you. 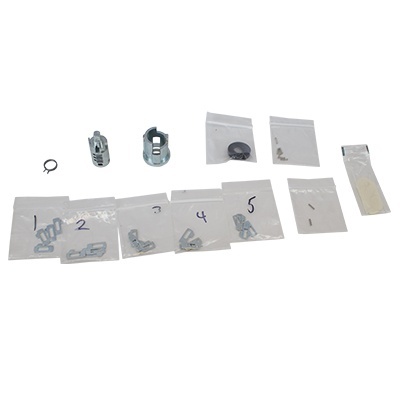 We offer free parts look-up and fast, affordable shipping. Order your new genuine OEM Ford fuel filter today, and get better performance from your vehicle.